Pizza companies have tried almost every gimmick out there to sell their pies short of topping them with literal gold, which raises an important question: Why hasn’t someone been topping them with literal gold? 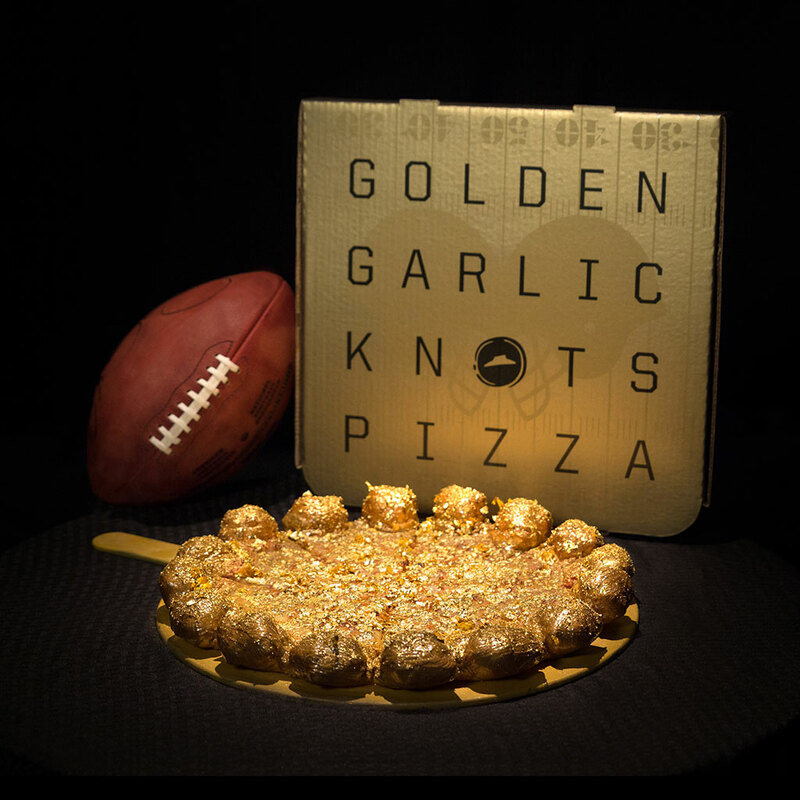 In a press release, the pizza chain provided a lot of supposed reasons as to why a pizza covered in real gold makes sense this Sunday: It’s the game’s golden anniversary, and it’s being played in the Golden State. But let’s be honest: If you need a logical reason to cover a pizza in 24-karat gold, you probably shouldn’t be covering a pizza in 24-karat gold. As for who exactly would pay an extra $100 to get a golden pizza, the good news is no one will have to. Pizza Hut will be giving the pizzas away to 50 lucky winners. All you have to do to enter is order a Stuffed Garlic Knots Pizza this coming Sunday between the hours of 1 p.m. and 5 p.m. or, if you prefer the no-purchase-necessary option, you can email a request to PR@PizzaHut.com. However, as Consumerist points out, the contest is only open to participating markets, which are Texas, Ohio, Rhode Island, Mississippi, Georgia, Louisiana and West Virginia. That recent move to West Virginia may finally pay off. As an added bonus, Pizza Hut even got the Detroit Lions’ Golden Tate to help promote the event. Tate said, “Even if my name wasn't Golden, I'd still think this pizza was pretty cool.” I wonder how much 24-karat gold that cost them?